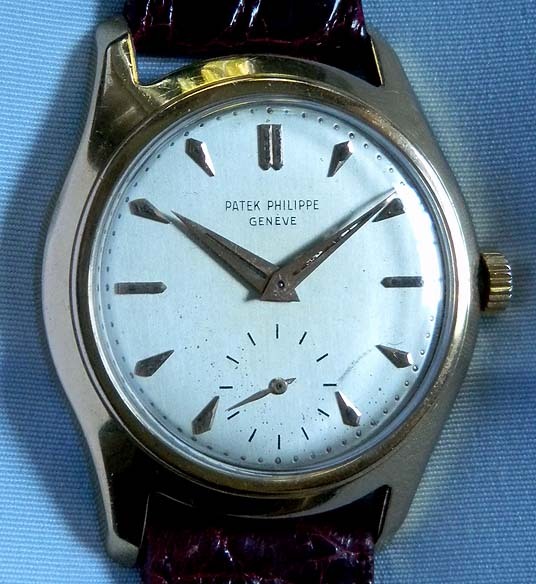 Fine and rare Patek Philippe anti-magnetic 18K gold reference 2532 vintage water resistant wrist watch with luminous dial and hands circa 1950; Original silvered dial (light ages signs) with applied gold markers, luminous dots, and original luminous gold hands (some loss}. 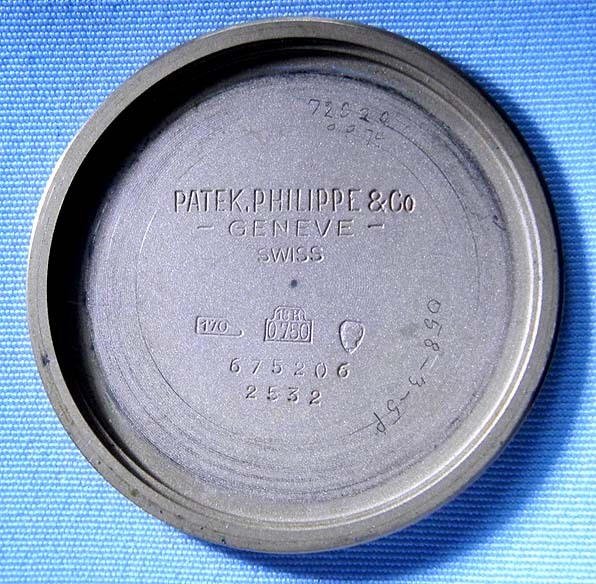 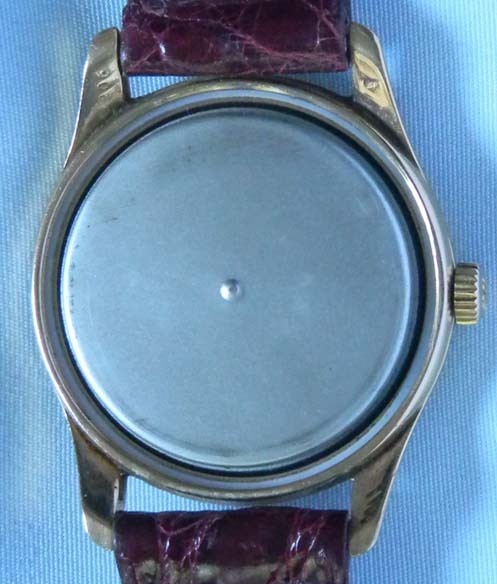 The case with downward sloping lugs and original crown, Steel inner cover over the movement. 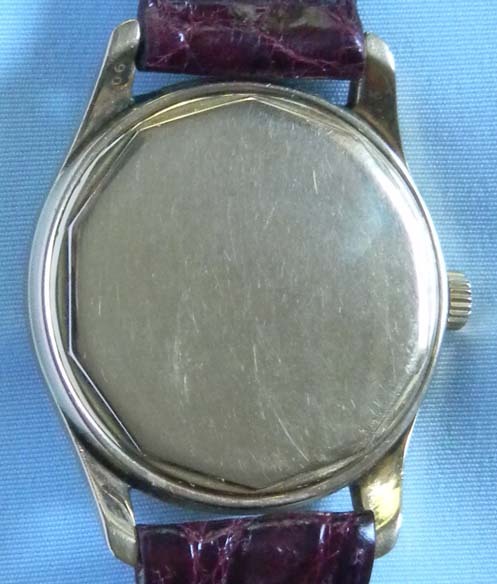 Rhodium 18 jewel movement.